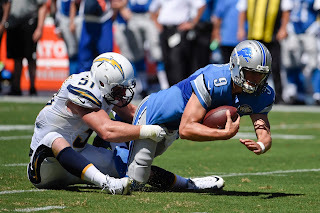 Join in a discussion about the Lions who have started the season 0-3. The defense stepped up a bit in the loss to the Broncos, but the offensive trademark so far is inconsistency. 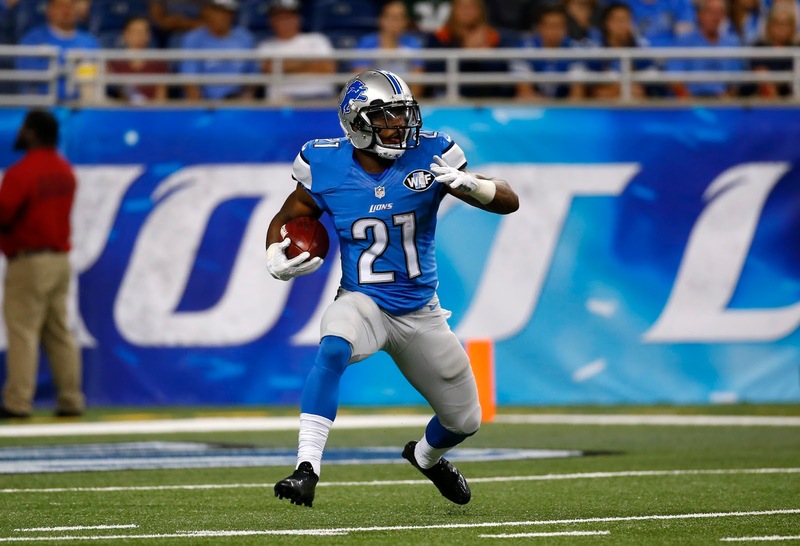 The Lions face the Seahawks (1-2) at Seattle on Monday Night Football. It's a tough place to play and one of the loudest NFL stadiums. It's been a disappointing start. 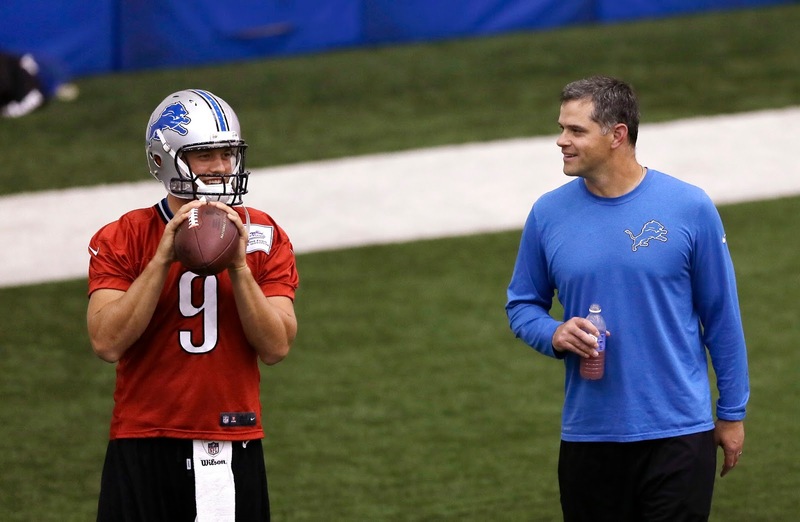 Join the weekly chat on the Detroit Lions at 3 p.m. on Thursday. 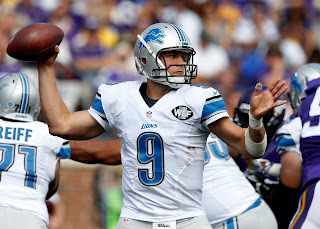 The Lions, off to an 0-2 start, face the Denver Broncos (2-0) in the home opener at Ford Field on Sunday night. The Lions offense is struggling and same with the Broncos. But Denver's defense is ranked second in the NFL while Detroit's defense is 30th. 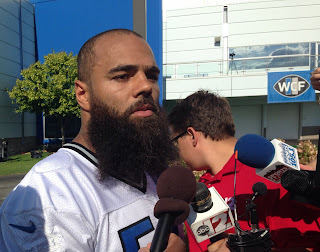 ALLEN PARK — DeAndre Levy (hip) and Brandon Pettigrew (hamstring) remained out of Lions practice today (Thursday). Levy hasn't practiced since Aug. 25 while Pettigrew was injured in Sunday's loss at San Diego. Defensive tackle Haloti Ngata (shoulder) and wide receiver Golden Tate (quad) were back at practice in the portion open to the media. Neither one worked on Wednesday. Both were also injured on Sunday. 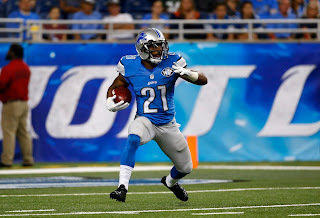 Cornerback Darius Slay (ankle) who was limited in practice on Wednesday was back at work. Matthew Stafford (upper right arm) practiced again on Thursday. If you missed Thursday's chat check out the transcript here. Obviously many not happy with the loss at San Diego on Sunday. Some want to place all blame on the coaches. 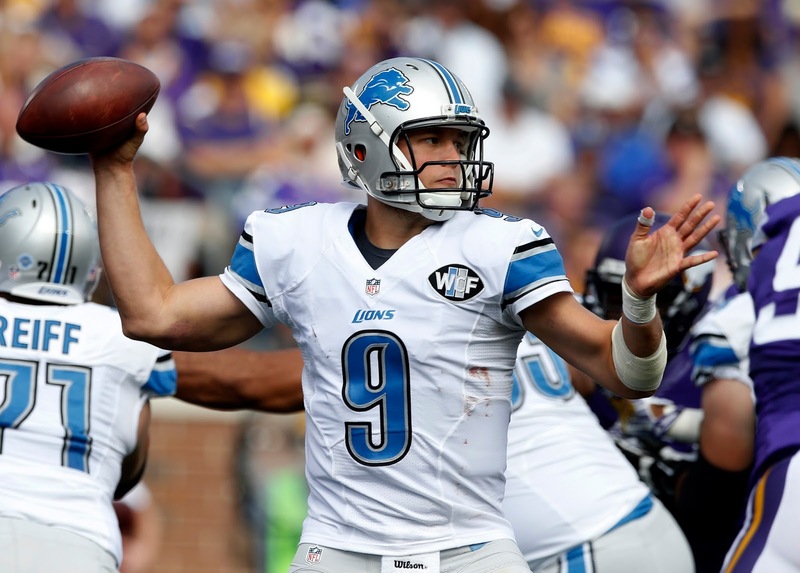 The Lions (0-1) play the Vikings (0-1) at Minnesota on Sunday. 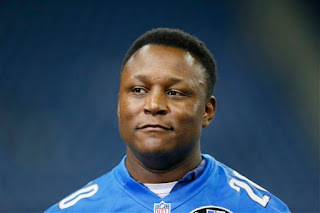 Kickoff at 1 p.m.
ALLEN PARK — Twenty-six years ago today, Barry Sanders first worked his magic for the Detroit Lions. Sanders, who had been the third overall draft pick for the Lions in 1989, was a holdout during training camp due to contract issues. So when he signed, he had just two days to prepare for his first game on Sept. 10, 1989, against the Phoenix Cardinals at the Pontiac Silverdome. Coach Wayne Fontes didn’t start him since he didn’t know the offense. Boxscore with Barry Sanders' first series in debut with Lions. In the third quarter, Sanders made his debut. He ran on four straight plays — 18 yards, 5 yards, 3 yards and then 3 yards for a touchdown. In my years of sports writing I’ve looked at hundreds, maybe thousands, of boxscores and never seen a comment like that. How fitting it was for a future Hall of Famer. Sanders finished the game with nine carries for 71 yards. Ten years later, when he retired he had 15,269 rushing yards and 99 rushing touchdowns. 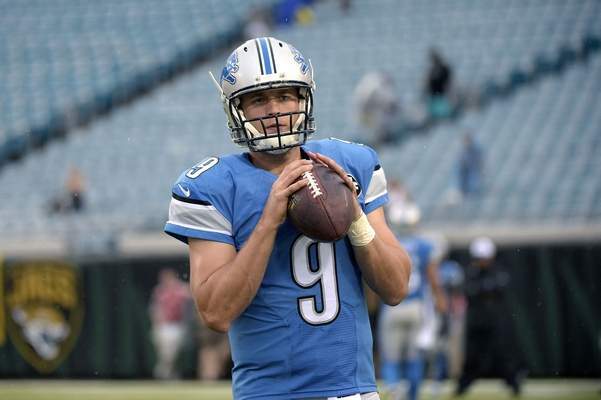 If you missed Thursday's live chat on the Detroit Lions, check out the transcript here. We had plenty to discuss about the upcoming season. The Lions as they prepare for their regular season opener on Sunday at the San Diego Chargers. Join me for a live chat discussing the Detroit Lions at 3 p.m. on Thursday, just hours before the final preseason game at Ford Field against Rex Ryan and the Buffalo Bills. With the final cuts due at 4 p.m. on Saturday, the Lions still have plenty of decisions to be made. They have 75 players on the roster and must get down to 53 by the deadline.